The open BETA tests for the upcoming G-Stomper Studio 5.4 started today. With this new version you get a full-featured graphical Audio Editor and finally the ability to record new samples over your microphone. Only regular owners of a G-Stomper Studio full license, bought on Google Play, can join the test and download the BETA release. A new graphical Audio Editor which lets you edit any kind of .wav or .aif files in various ways + you can finally record new samples from your microphone. The Audio Editor can be accessed in the long press menu of the drum tracks (T01-T24), in the sample menu of the VA-Beast PCM Module, and in the long press menue of the main Record button. Devices running on Android 7.0 (N) or higher (e.g. 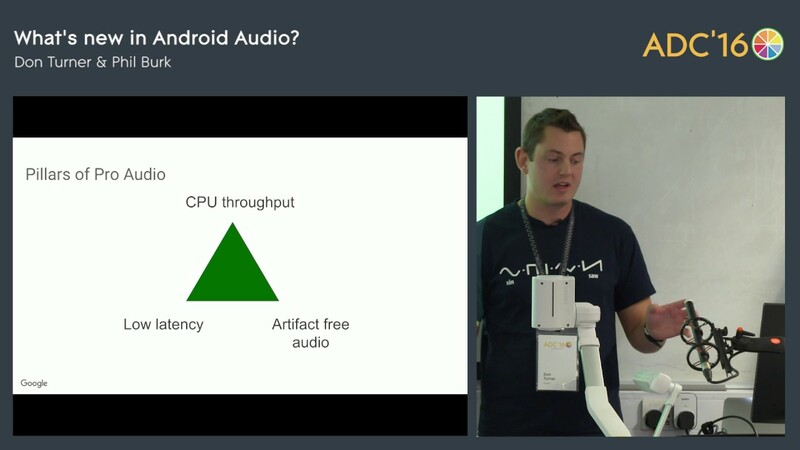 Nexus 5x/6/6p/9, Pixel C, Pixel phones) get a new low latency Audio System called "Audio Track N" which allows best results right out of the box. Other than the existing Audio Systems OpenSL and AudioTrack, AudioTrack N does automatically adjust the internal latency level at runtime to the best possible value for your device. So practically there's no more headache to decide and thest the different buffer sizes, AudioTrack N just does all these things automatically depending on the measured underuns and CPU load. And of course also very special thanks to Google for finally opening the audio API. There's no new AudioTrack class actually. It's just the regular AudioTrack, which got new low latency abilities in Android N.
All the magic is coded around the regular AudioTrack in the G-Stomper AudioSystem.